Love the detail you go into, on restoring parts and explaining your work! Did you use scotchbrite to clean the rear axle? Nice build! Where did you get the PPS pipe from? 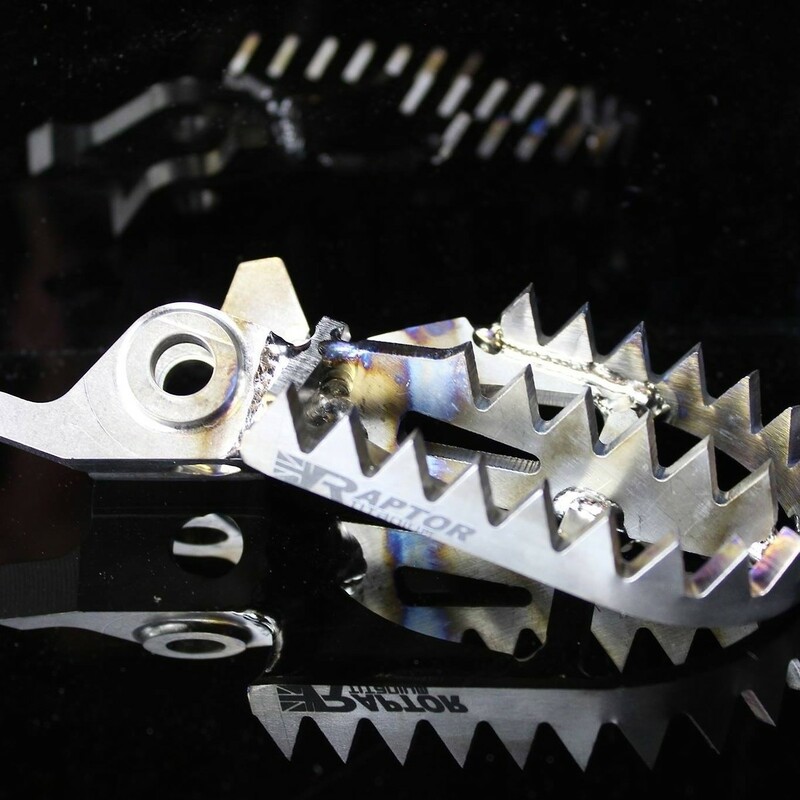 Is the sump guard a ktm powerparts item? What size roughly do you need to hold wires to the bars? What’s your Instagram name BD? Thanks for the reply! Good to know. I’ll give a few a go. I wouldn’t trust them on hard wearing parts either, basically just for looks. Is it 1mm thread pitch I need as I see most are that size? What a build! Making me want an rm now. Do you make the small carbon pieces yourself? Worth doing! 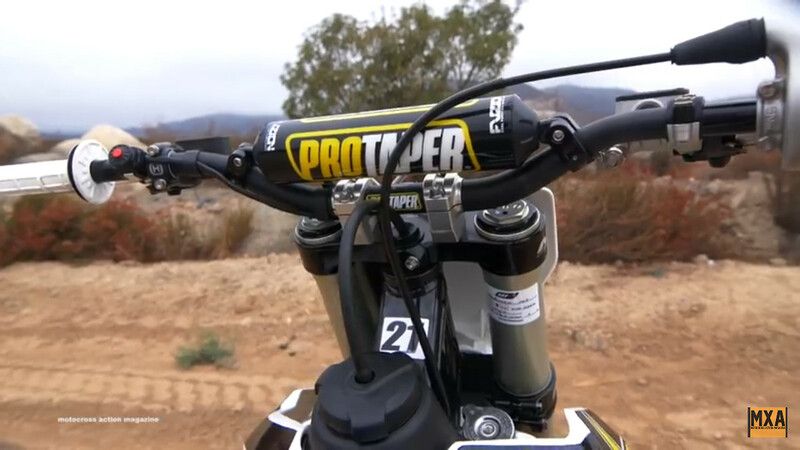 I was looking through some of the pro bike videos in detail and noticed Anderson’s factory 2 stroke used a drilled stem nut too. Bought a cheap stem nut off eBay, just over £2 on eBay. 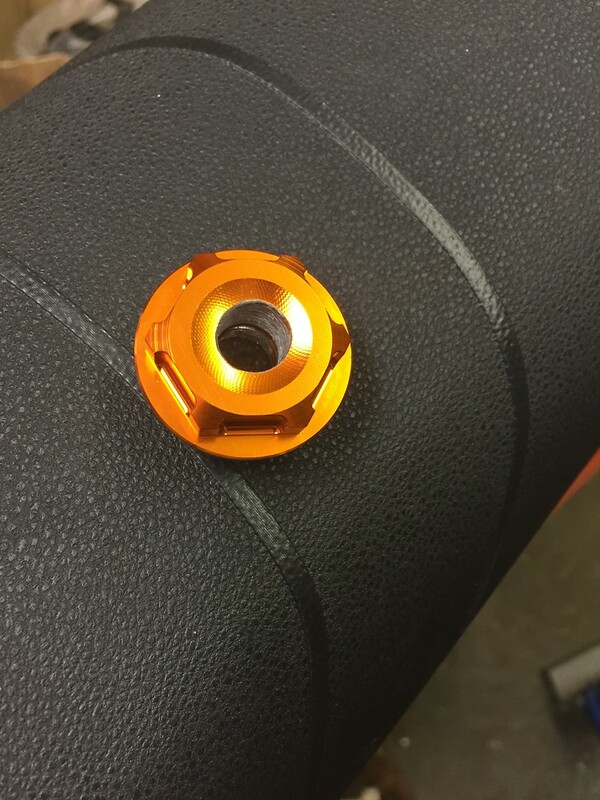 Drilled it out and finished up pretty good, just hope the nut itself holds up and stays in the stem.